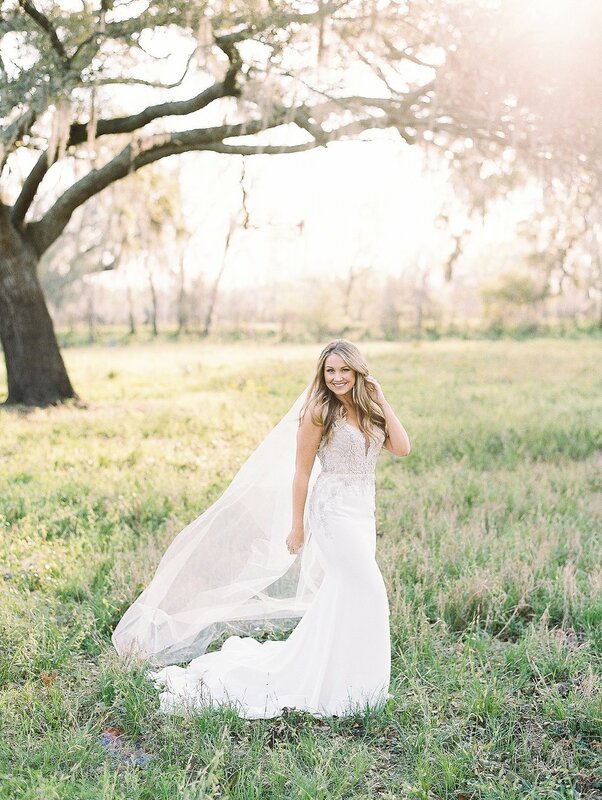 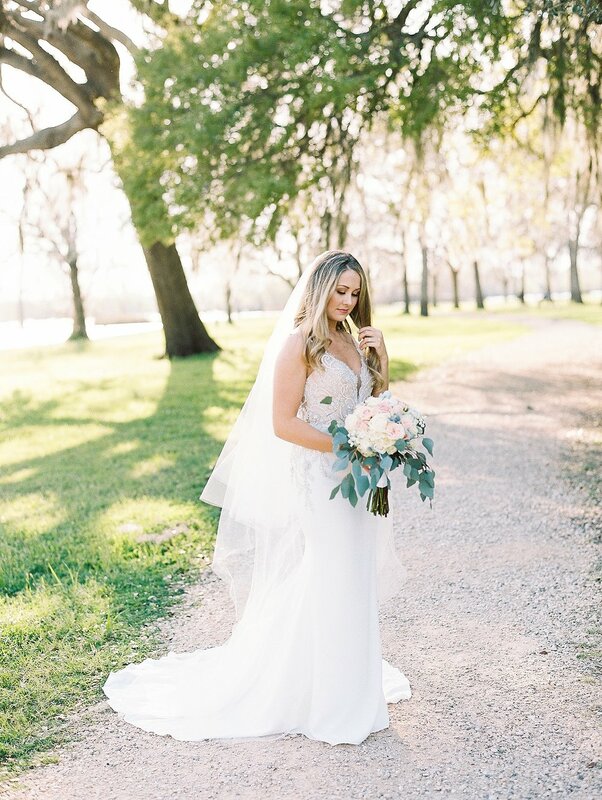 This stunning bride is one of the sweetest human beings ever! 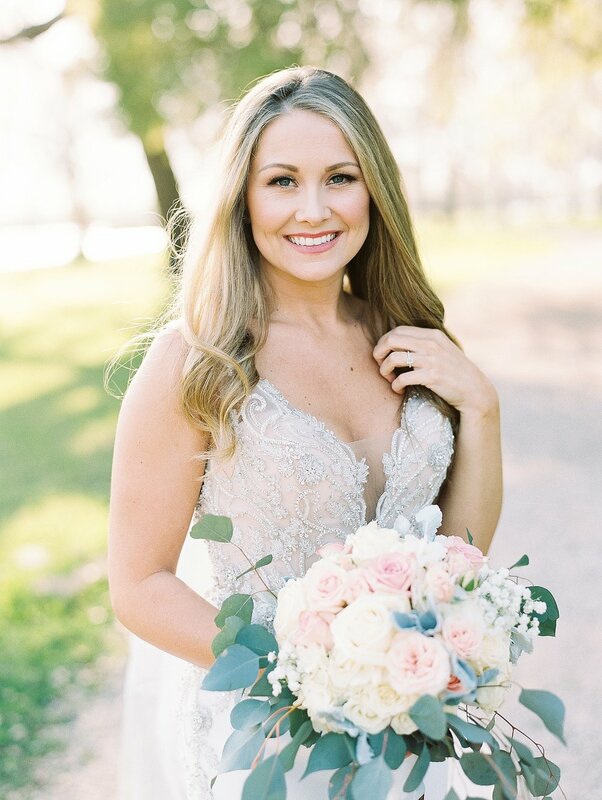 I photographed Chelsea and Chris' engagement session last fall and then we made plans to photographer her bridals in Houston in the spring. 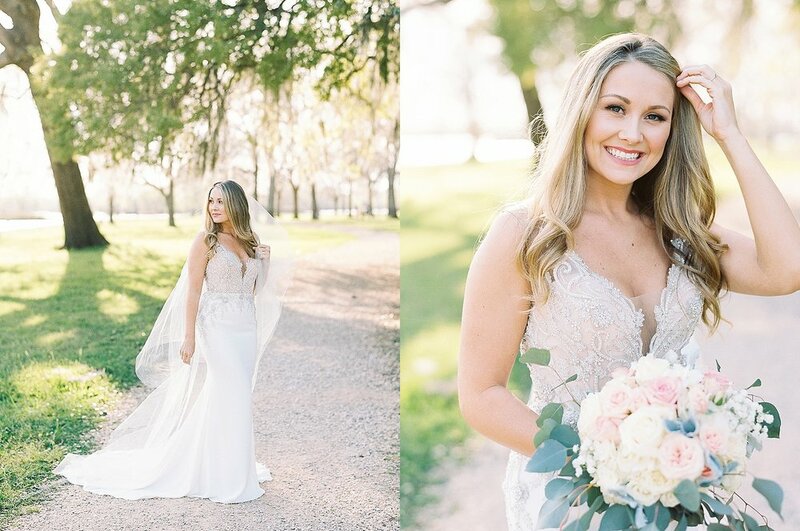 I had this location in mind for a long long time and Chelsea was the perfect bride to have a session here. 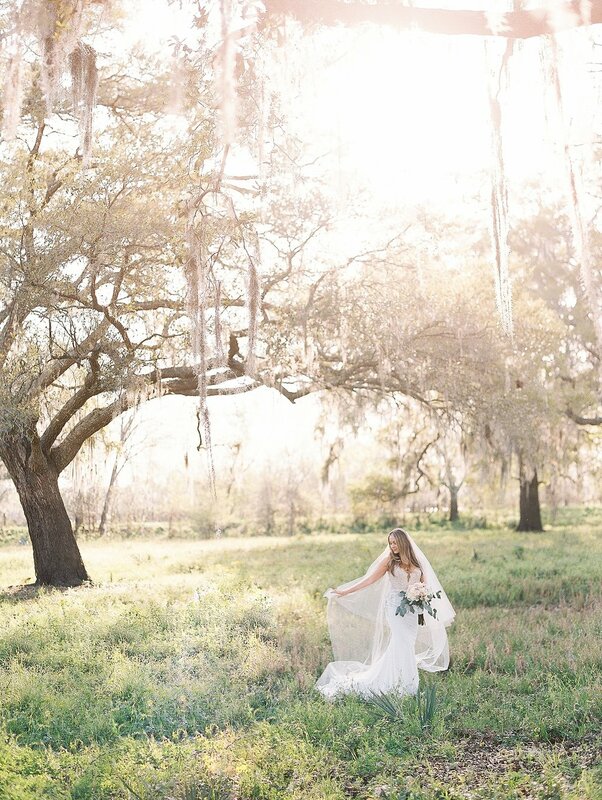 I'm forever obsessed with those huge southern oaks and the lighting was so perfect on this day. 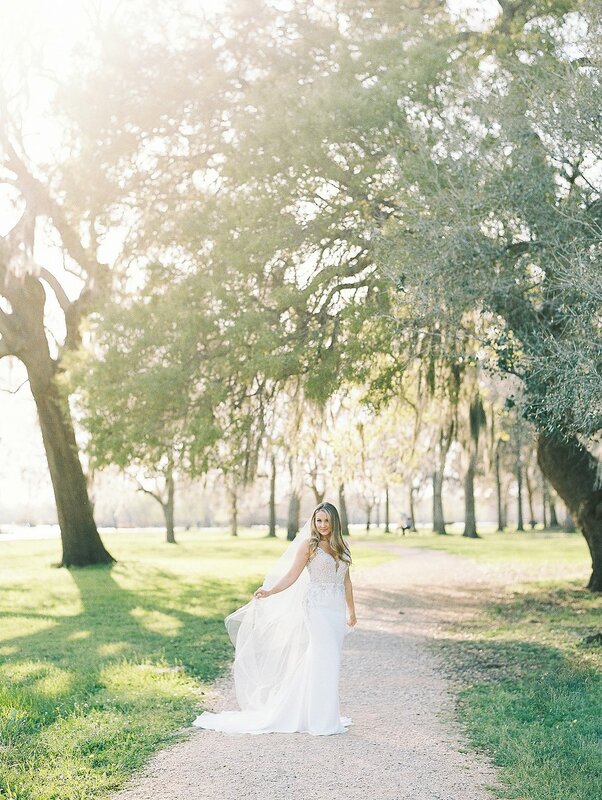 Chelsea is such a natural in front of the camera and we created the dreamiest photos ever. 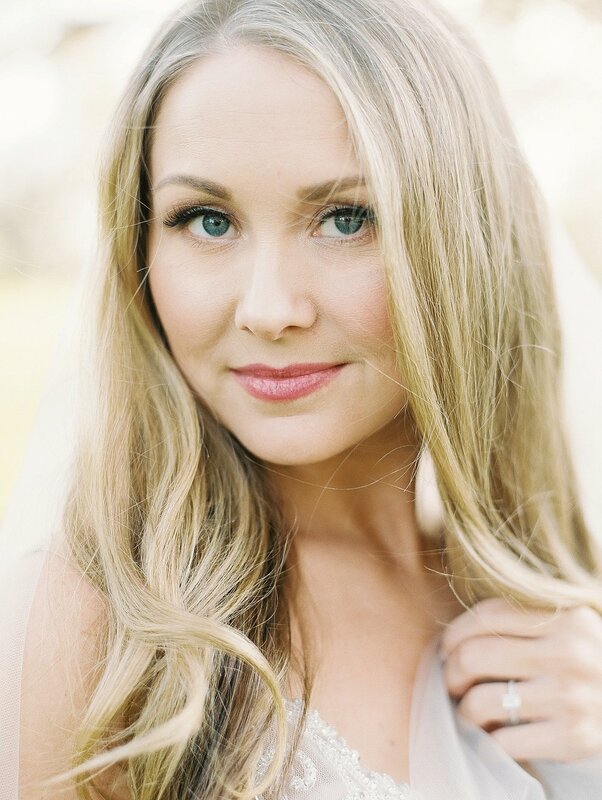 Loved your bridal session Chelsea!